It has been a while since I last posted a blog. A lot of things have happened in the mean time.. both good and bad. A few weeks ago I spoke for the Fundamental Rights Association in Vienna and will be traveling to Vienna again in just a few weeks time to speak at the Hofburg for the International Conference on Domestic Violence in Vienna. Very exciting to be back so soon. This time I just have to find time to visit the Sissi museum :D.
A lot of things happened in my personal life as well. 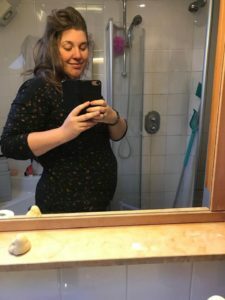 We are thrilled to announce that I’m 22 weeks pregnant. Which is something I would like to write another blog about. It feels like a miracle and it is a dream come true for both Marcos and I, something we wished for. What makes it even better is that the kids and our moms and dad are very happy and excited. We are currently busy with an enormous renovation of our house, and sadly there are several loved ones that are experiencing a very difficult time, something that takes a lot of our time and energy. Next to that we have 4 teenagers and the normal day-to-day activities ofcourse. 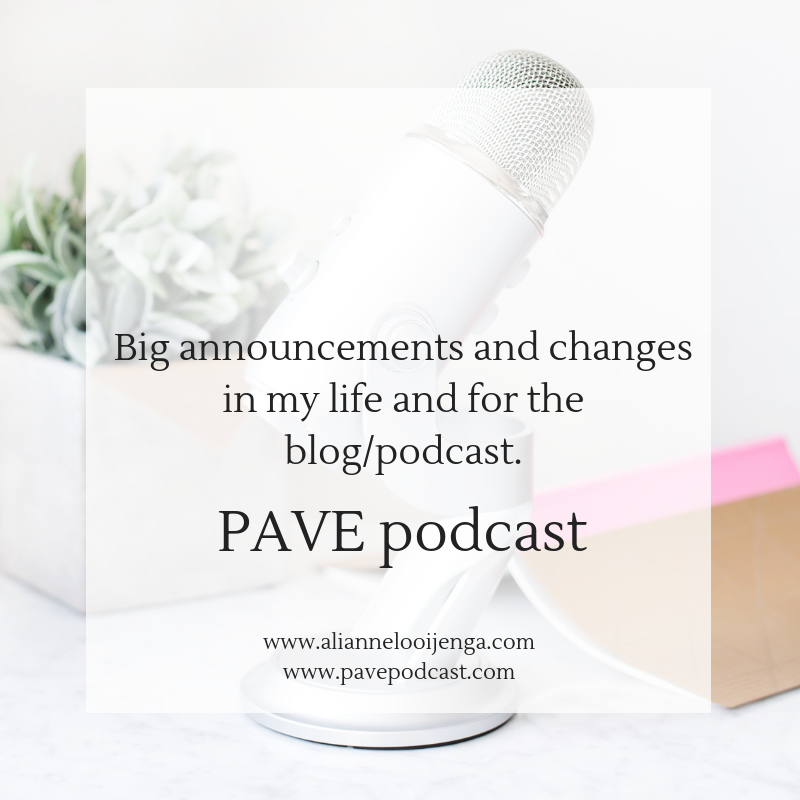 There are several other reasons too and although blogging and podcasting is extremely important to me, I decided to take a break and to redirect my energy to the things that need my attention the most at this moment. 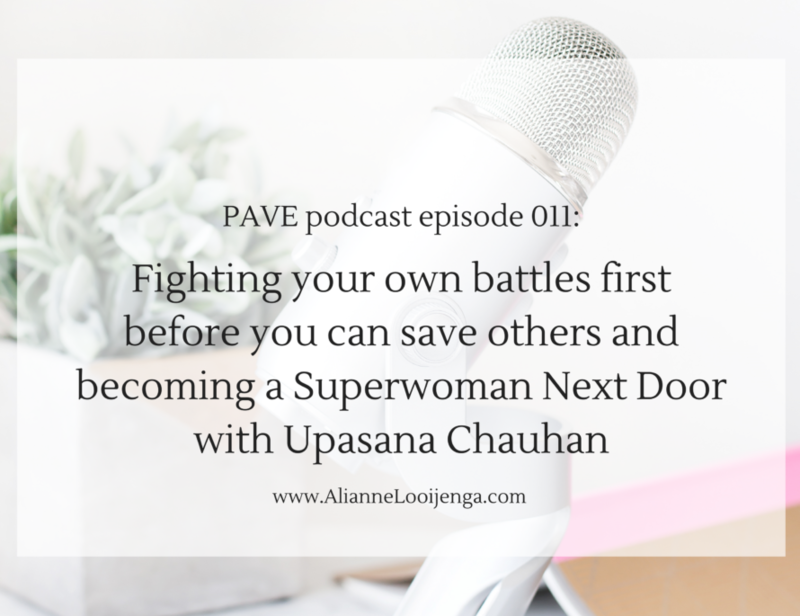 I have to accept that I am not a superwoman and can’t take on all the responsibilities at once ánd take care of the blog like I want to do. It feels like a very hard, painful and difficult decision and something I dreaded for a long time. 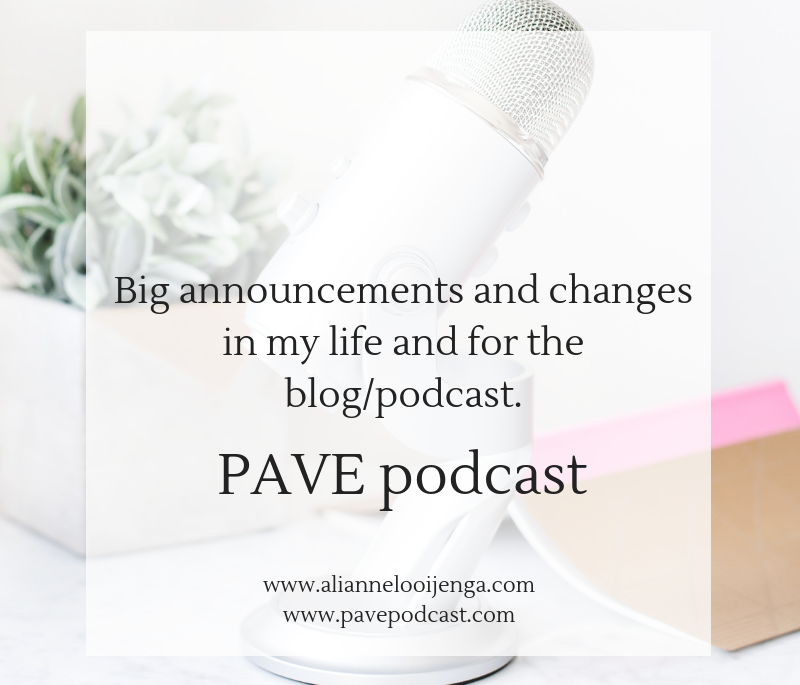 Especially because I miss podcasting and blogging so much. But something I have to accept at this moment and because it is so hard I know and have the confidence that I will be back with another blogpost in the future. I will take this time to reflect on the direction of the podcast and blog and how to make it even better in the future. Thank you for all the nice comments and for all the downloaded podcast episodes. We reached several milestones and I didn’t even have the time to properly celebrate it with you all. 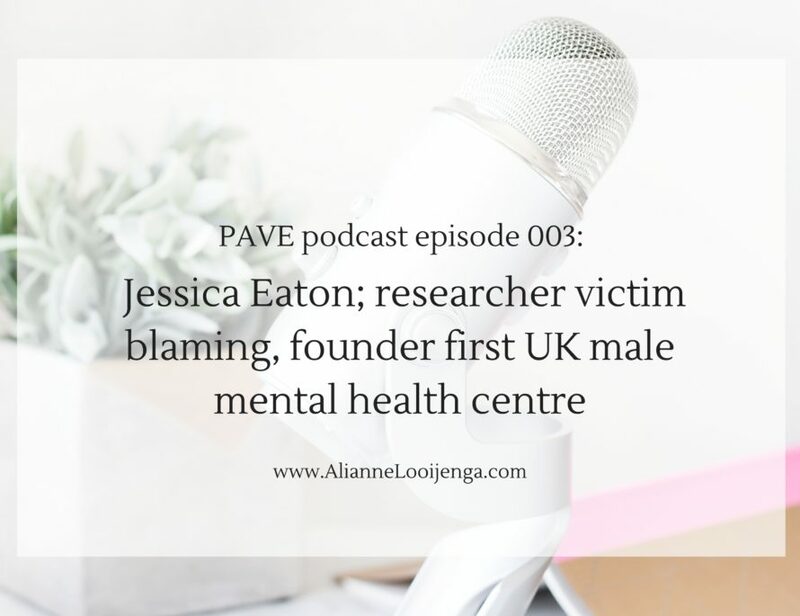 One of the main problems is that the violence against women coming out of abusive relationships, doesn’t end as soon as that relationship is over. 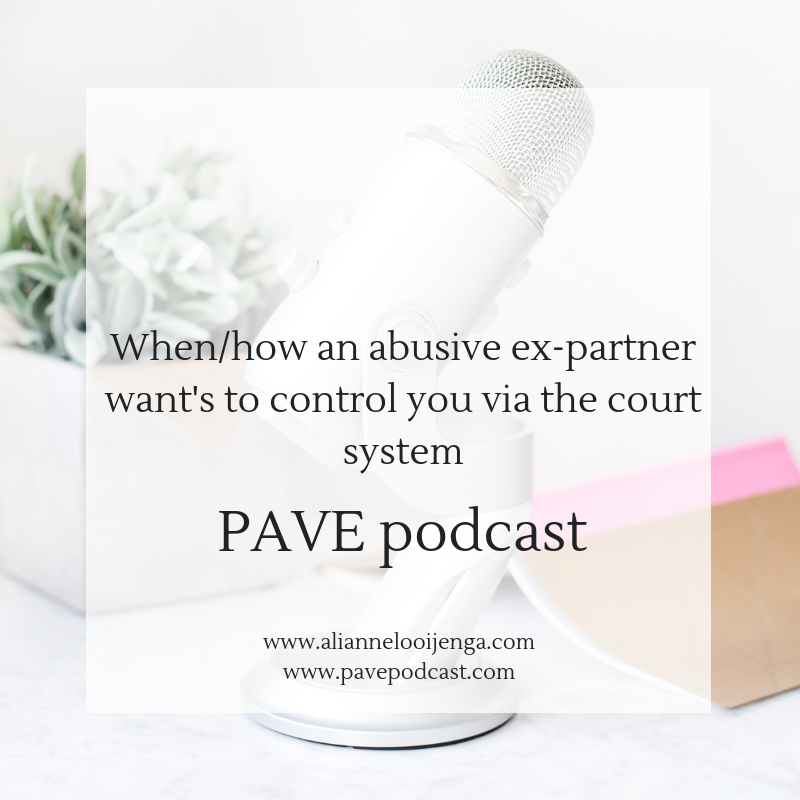 The power and abusive dynamics that existed during that relationship can linger on long after the relationship ended. Ofcourse this can apply to men as well but in this blog I will focus mainly on my own personal story. 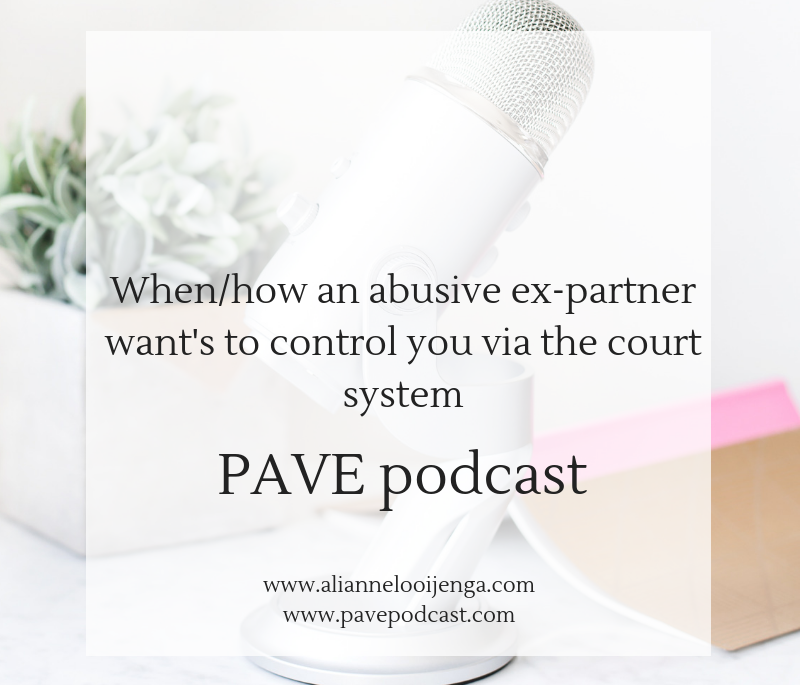 That need to control others is often not limited to the partner. Often children are emotionally, physically abused or manipulated to how the abuser sees fit. But if that would be all, the only thing that the abused parent had to do is to go to court and to go to social services to ask for help, right? I wish it would be so easy. 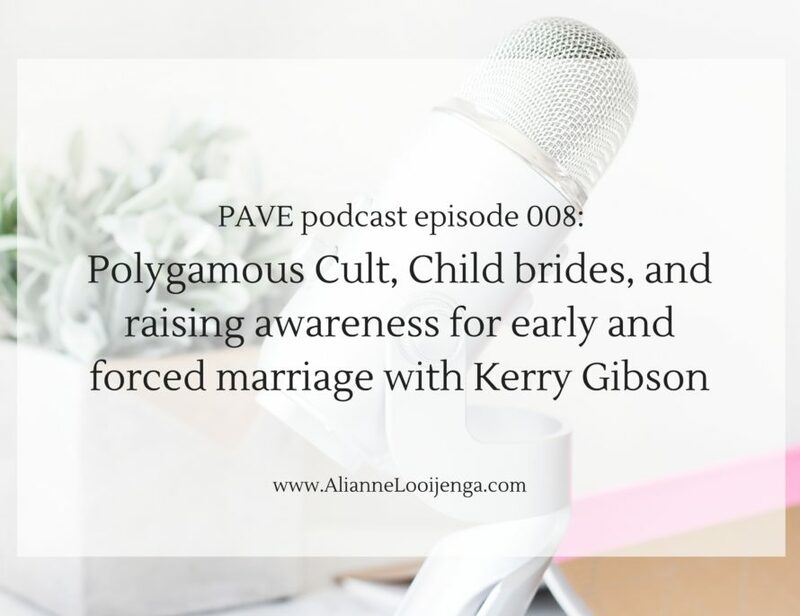 I remember attending the WAVE conference in Berlin two years ago, where there were participants with all kinds of nationalities holding their hands up high when asked if they were familiar with abusive parents using the family courts to gain control over the children. Not for in this case the fathers to have the children but to leave the moms without the children. Or use them as a threat to control mom again. Almost all hands went up. It happened to me too. 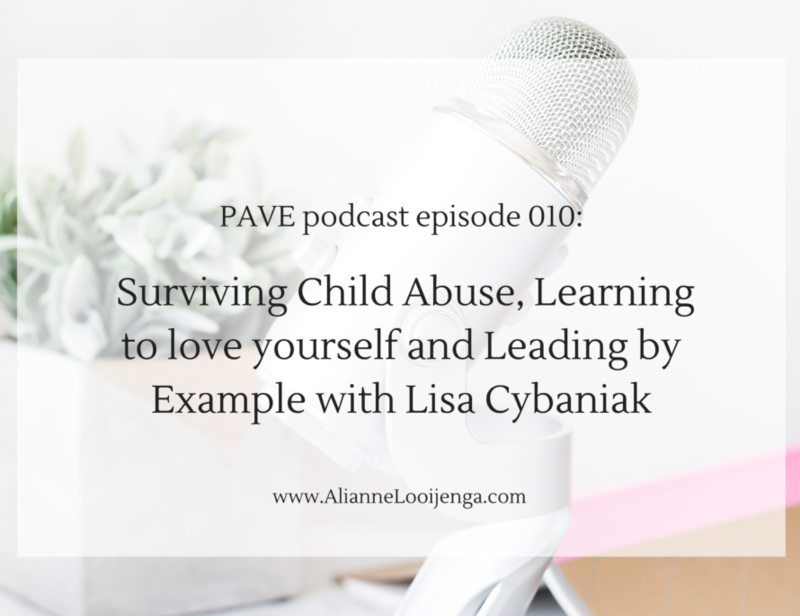 I fled with my children away from my abusive ex-partner when they were one year old. He has abused me so severely that they were born 7 weeks prematurely. We didn’t hear from him for a long time until I temporarily received money from the government since I had no job at that point and although I begged them not to, they contacted the ex to force him to pay alimony for the children. Then he wanted value for his money. The court send an social services employee two times for a short period of time who shrugged when I begged her to not let him be alone with me. She did let me be alone with him and he threatened me when I picked up the kids. To make a long story short, the judge didn’t saw any problems for him having unsupervised visitation rights. Sadly I knew my ex better than the judge did. He abused one of my sons so severely at one point during visitation that he is now permanently hearing impaired. He put both of my children under a cold shower, cut in the pink part of the nails of their fingers and toes (nail bed) and forced them to eat foods that they weren’t allowed to eat because of their premature birth. I made the very hard decision to go against the court rulings because my children were not safe. Ofcourse I was very scared but if they won’t protect my children, I have too. I had to re-fringe the rules despite whatever consequence. In the Netherlands the court has the right to get you imprisoned if you don’t (fully) cooperate with visitation rights. My ex asked the court for that measure, wanted sole custody, tried to stop me from studying and wanted money for everytime I didn’t let the children visit their biological father. The judge ruled I should pay my ex 500 euro for every time I wouldn’t let my children go to their biological father alone. That means that within a few months I owed him 15.000 euro. Next to that I didn’t get permission to finish my studies which left me in study debt which meant I couldn’t make my dream to work for the UN come true. 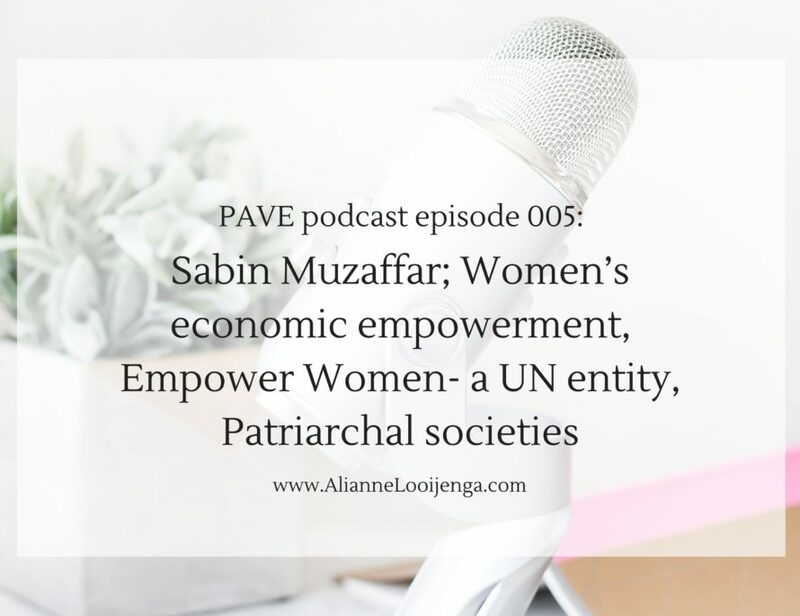 Although my dream to work for the UN didn’t come true I did start the PAVE podcast where I talk and connect with UN speakers, and all those influencers who try to end the violence against women and children. Making my dream come true by following a different path. But I know the system hasn’t changed. 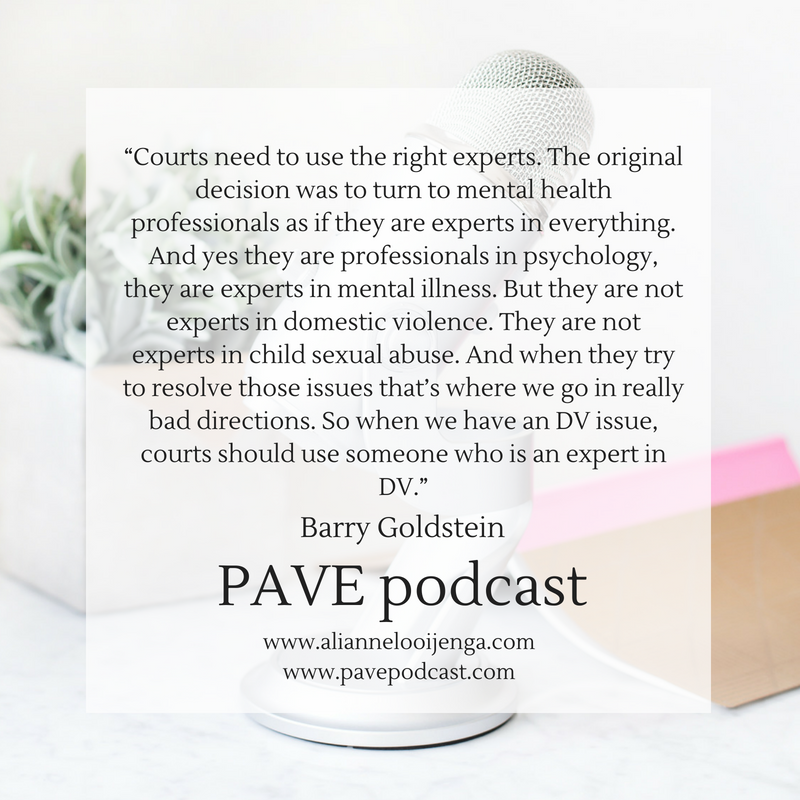 Especially since judges all over the world often still use practices from the ‘70’s and ‘80’s a time where research on domestic violence were just in the beginning phase. The time for change has come. I believe that the metoo campaign will ignite new phases where malpractices come too light. It will shine a light on those people who looked the other way and told the victim to be silent, it will shine a light on outdated practices used by professionals. I believe we have a lot to do. And there is a lot of training needed to be done. The lives of abused people, whether men, women, or children are at stake and we can’t take their lives for granted. And that is a message for all policemen, the court. lawyers, social workers etc. Inform yourself with all information that is available like the ACE studies, the Safe Child Act, the Quincy solution. Read books like Donald Dutton’s ” the abusive personality” . Learn how to truly recognise abuse. And let us extend and make use out of the METOO campaign to create a new reality for survivors. 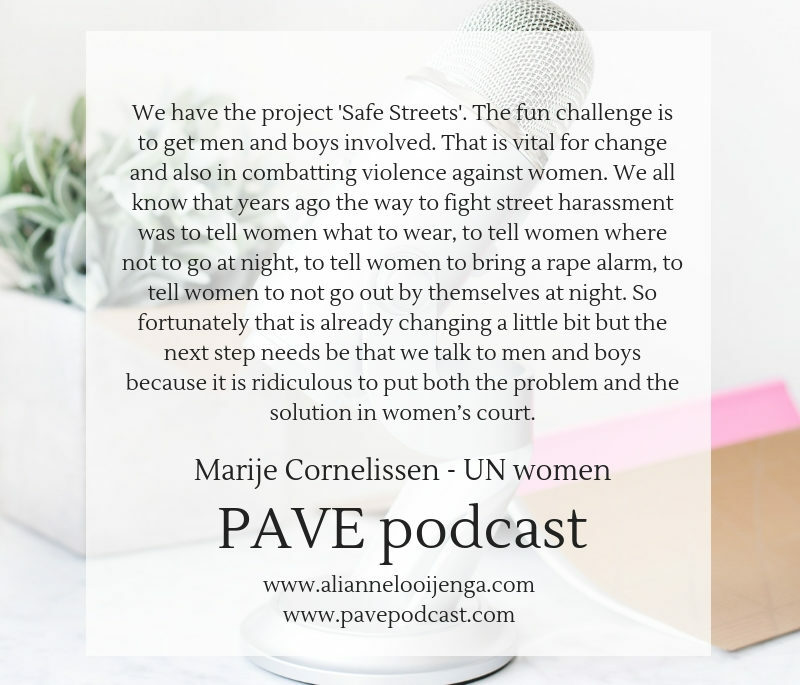 Marije Cornelissen is the executive director of UN Women the Netherlands. 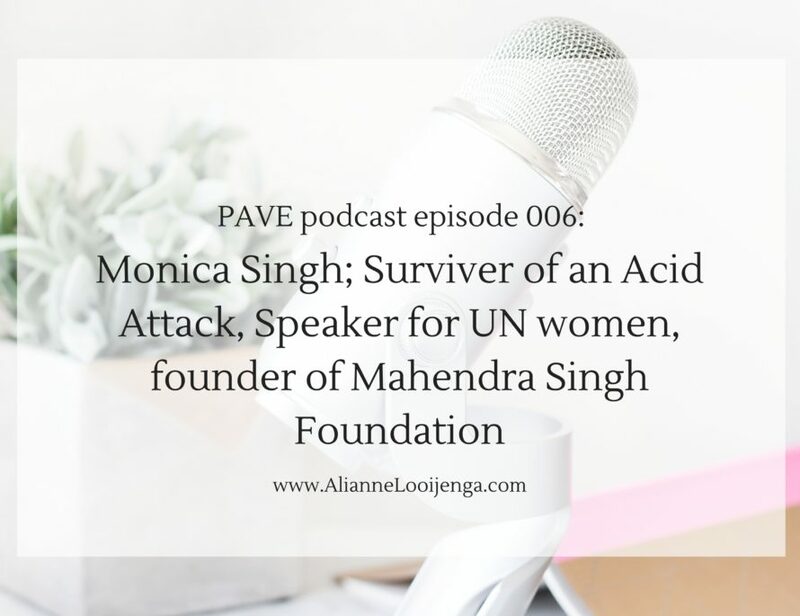 Previously she was a UN Women’s Representative of the Netherlands in 2016. 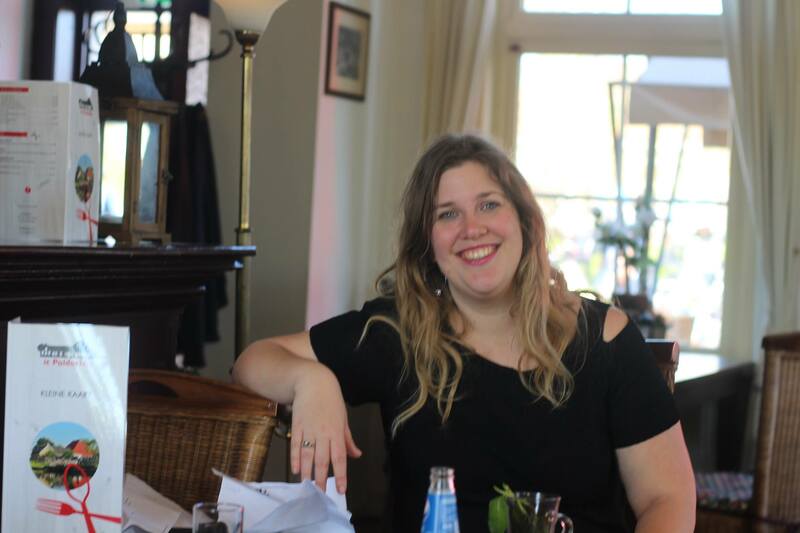 Next to this she works as a freelance consultant for national and international institutions concerning human rights organizations and she gives courses and workshops on lobbying at Leiden University, Clingendael and the College of Europe. Marije Cornelissen grew up in a leftwing and feminist family. At a young age she participated in the demonstrations against the presence of weapons of mass destruction in the Netherlands. Since the 1990s Cornelissen has been active in the GreenLeft party. Between 1996 and 1997 she worked as an assistant to MEP Nel van Dijk on women’s rights. In addition she was active in the Feminist Network of the GreenLeft and she was active in the European Green Party, where she coordinated the dialogue between East and West European Greens. 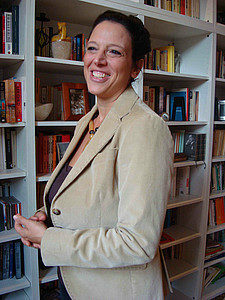 In 2009 she was a candidate for the European Parliament for the GreenLeft. The party congress put her on number three of the list, which was deemed unelectable. 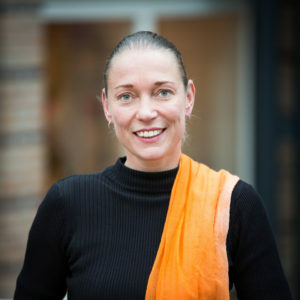 As a candidate for the European Parliament Cornelissen campaigned on social affairs, emancipation and anti-discrimination. She advocated increased solidarity between the member states of the European Union. Unexpectedly the GreenLeft won a third seat in the election and Cornelissen was elected. After the election she became a member of the Committee on Women’s Rights and Gender Equality and Committee on Employment and Social Affairs. She served as a member of the European Parliament between 14 July 2009 and 1 July 2014. 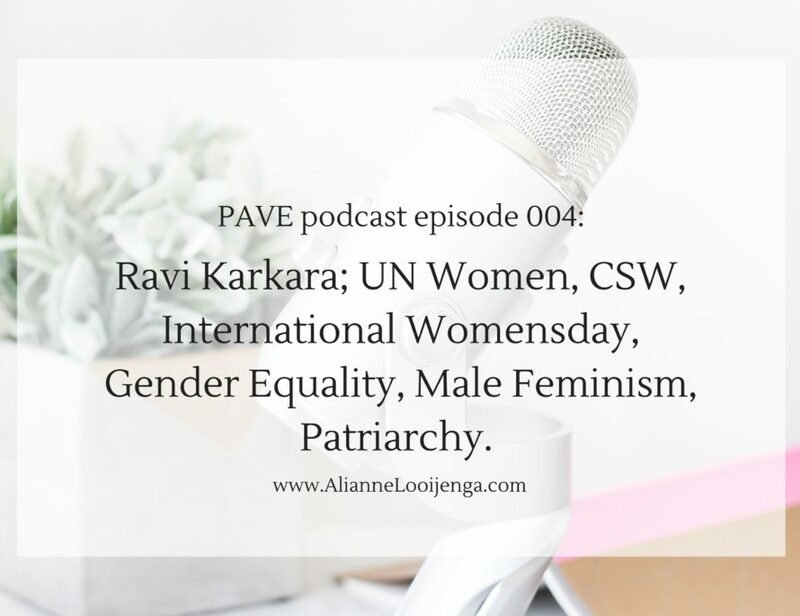 In today’s episode we discuss: how to use lobby as a instrument for human rights, how Marije became a UN representative, fighting injustice as a passion, what working as a MEP taught her, why it is riddiculus to bring the problem and the solution in women’s court and next to all of this: why she want’s a cricket little church and a statue of a cow painted in orange. 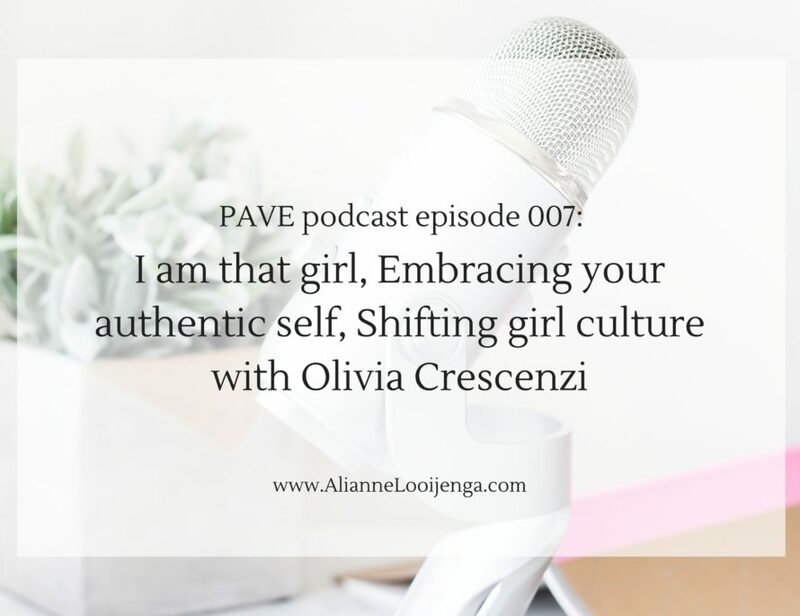 17:10 Balancing being a mom, being the executive director of UNwomen NL, a teacher, an freelance consultant and an activist. 18:00 Working for the LGTBI community at the Western Balkans. 20:00 Fighting in injustice as a passion. 21:00 The riddiculusness to bring the problem and solution of in women’s court. 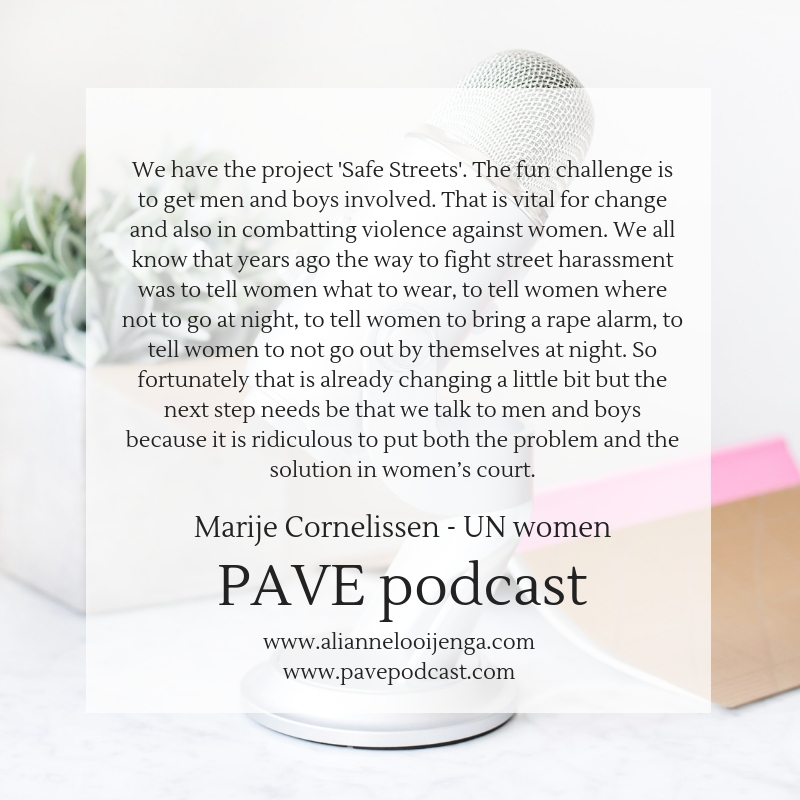 If you want to be a guest on the PAVE podcast, a volunteer working for PAVE, are you interested in becoming a PAVE sponsor, do you want to help us in an other way, email me to see how we can work together to end the violence against women and children. She is the executive director of Work With Perpetrators. 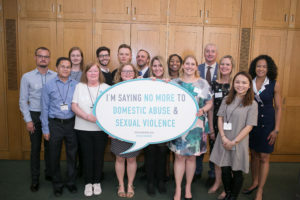 The European Network for the Work With Perpetrators of domestic violence (WWP EN) is a membership association of organisations directly or indirectly working with people who perpetrate violence in close relationships. The main focus of WWP EN is violence perpetrated by men against women and children. Today we will discuss why WWP focusses on perpetrators of violence, why perpetrators don’t see themselves as a perpetrator, the differences within Europe regarding to perpetrator programs, why working with perpetrators makes you less helpless and how we can change the judical system. 12:28 Is there a big difference between perpetrator programs accross Europe? 29:00 What do you want to accomplished? 34:00 What kind of change do we need? 35:40 Is a perpatror sorry for himself or for the victim? What does he regret exactly? 36:00 How Alessandra was being haunted by the ghosts who haunted all the women Alessandra has worked with and how that influenced how she looked at the world. And how her son helped her to get rid of those ghosts. 42:00 Why working with perpetrators makes you less helpless. It is an unique experience to work with an network that has so many diverse cultural experiences. Europe is an amazing mix of different cultures and countries coming together. We are emerged in a culture that does not host responsibilty on who is committing the violence. 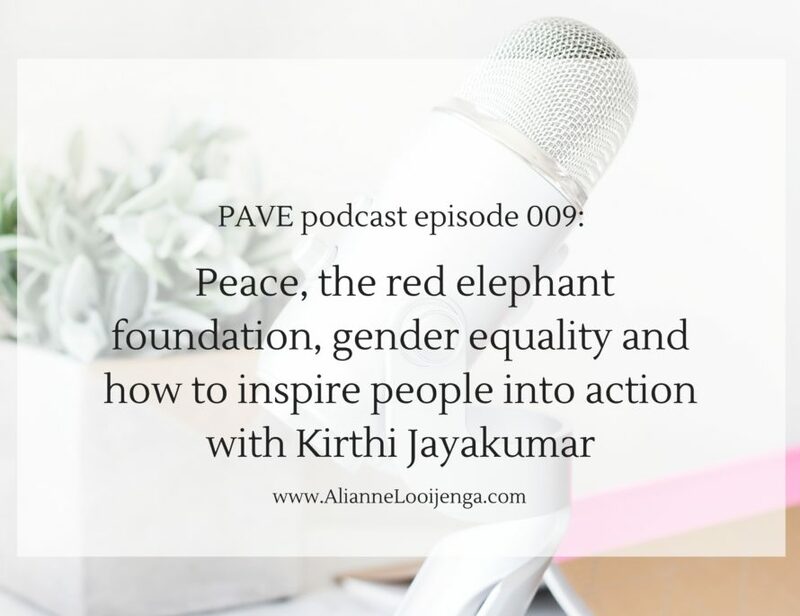 Working with perpetrators is a way to hold men and society accountable. We need to focus more on children in these households, they often become invisible. Until I am sure about what to do I decided to keep this episode. Not only because the investigation of the UN is still going on but also because it shows that (sexual) abuse, manipulation and misuse of power can happen everywhere. That what someone is pretending to be can very differ from the reality. It can happen in every organisation, in every position, regardless of gender and even an institution like the UN is not immune to it. What is important now is what the UN will do with their investigation, what the outcome is of this and the other accusations in former and present complaints of other people. Thank you Mandy and Kerry for supporting victims! 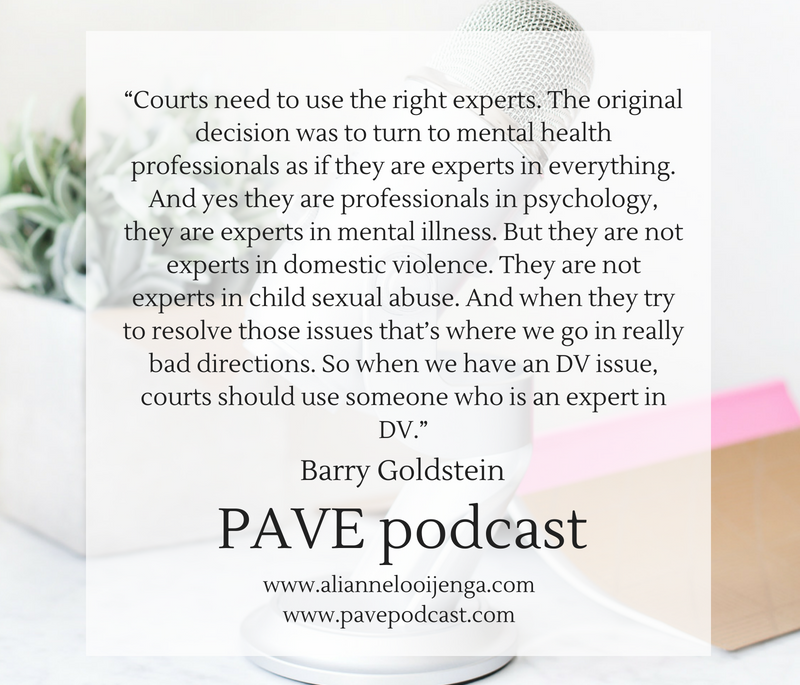 Barry Goldstein is an internationally recognized domestic violence author, speaker and advocate. 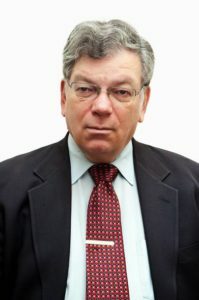 He is the author of five of the leading books about domestic Violence and child custody, most recently, The Quincy Solution: Stop Domestic Violence and Save $500 Billion. Barry will be the featured speaker at an international conference in Melbourne, Australia on August 3. He developed the Safe Child Act which is the solution to the widespread failure of custody courts to protect children in abuse cases. 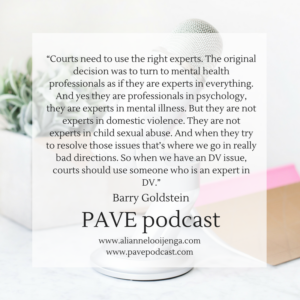 Barry frequently serves as an expert witness to try to educate courts about current research. He is Director of Research for the Stop Abuse Campaign and co-chair of the Child Custody Task Group for NOMAS. 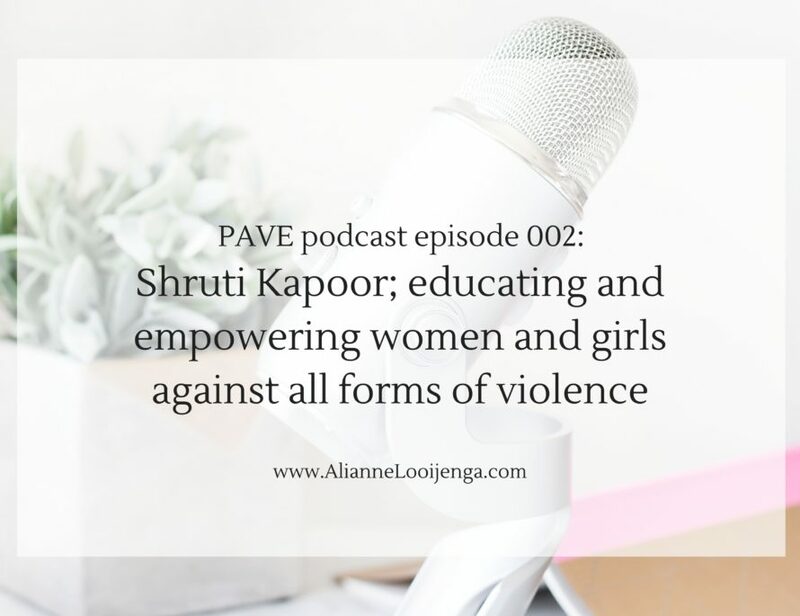 2.20 How did you become a domestic violence speaker, author and advocate? 4.00 The definition of a protective parent? 20:00 When abusers try to regain control over their victims using the family court system. 25:00 Working with Mo Hannah and being an author. Society has allowed and encouraged behaviour what we now call domestic violence and sexual abuse…. 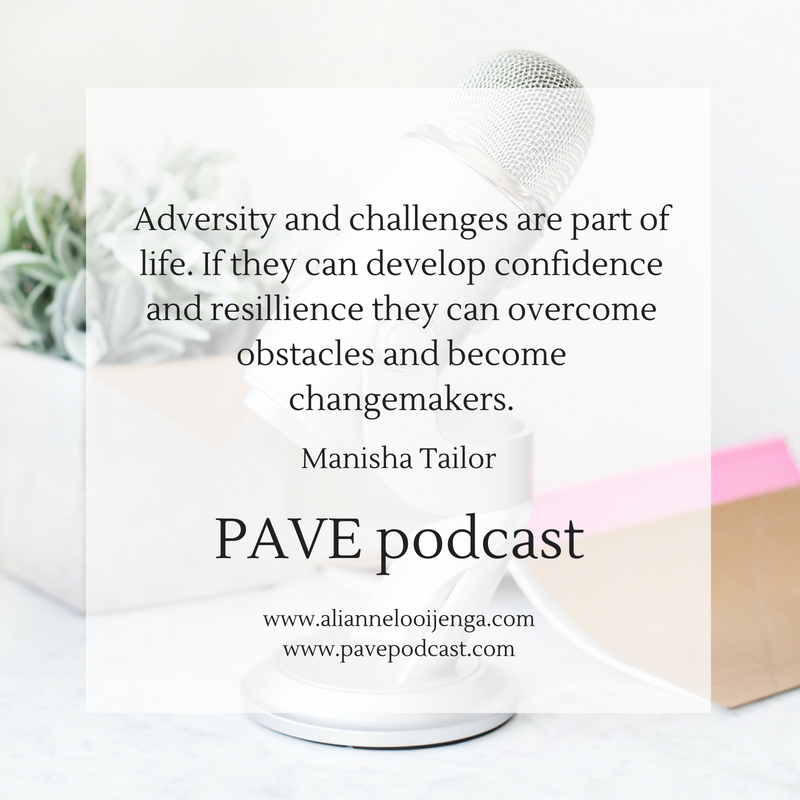 Manisha Tailor is a trained Head teacher who previously worked as a deputy head in a primary school. 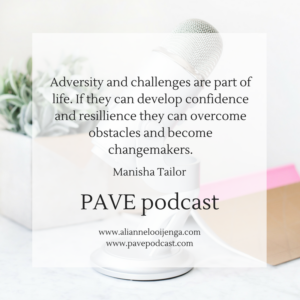 She has always had a passion for football and her personal experience of becoming a young carer 20 years ago inspired her to develop work around mental health using sport. In 2013 she received the Woman in Football Award at the Asian Football Awards and was honoured with an MBE in the 2017 new years honours list for her services to football anf diversity in sport. 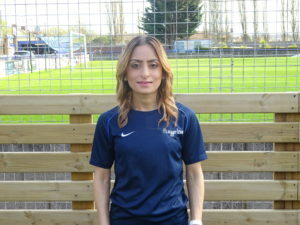 She tutors for The FA delivering equality education as well as one of few female ethnic minority women who holds part time contract as an academy coach at Queens Park Rangers Football Club. 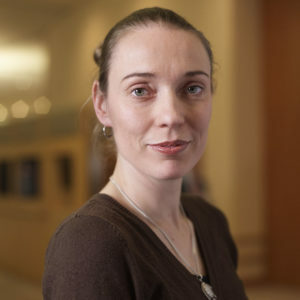 She has recently published a teaching resource to help teachers and parents create open dialogue around different issues concerning wellbeing and our mental health. It is titled “Child in Mind” and available to purchase on Amazon. 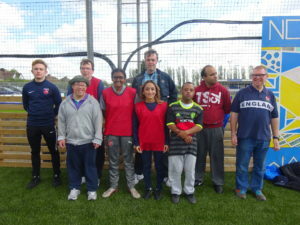 20:00 How football helped Manisha, because football was a way for Manisha to help her brother with his disease. 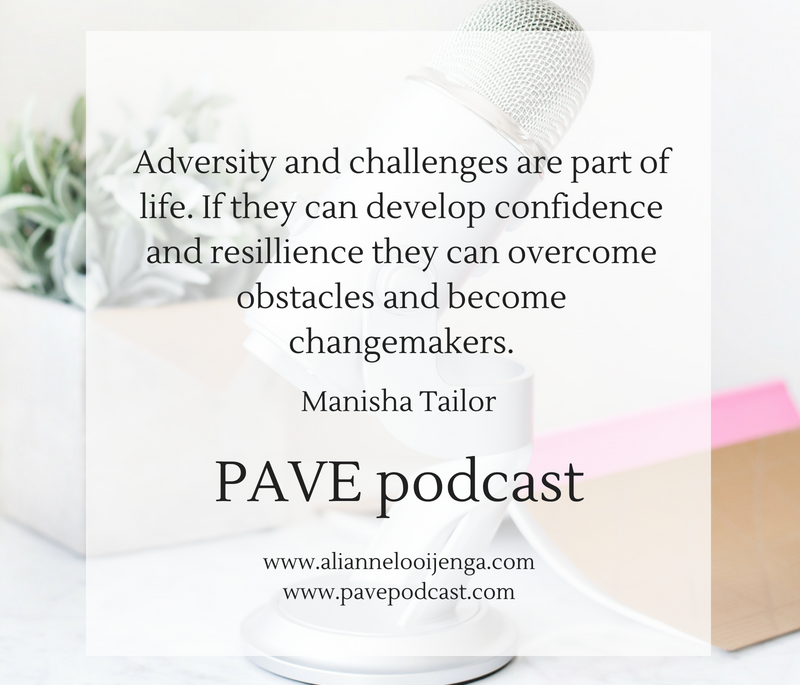 Manisha’s twinbrother became nonverbal after a series of traumatic events and long term bullying. 23:00 Becoming a young deputy head, losing feeling with the game, fueling anger in wanting to be succesful and finding a way to cope with anger, frustration and sadness. Using football to reconnect with her brother and her emotions. What harm would it do when I would reconnect with the game? Work fulltime at a professional footballclub and not to only empower those who suffer from mental health but support government bodies, service providers that in the years to come would be an accomplisment.